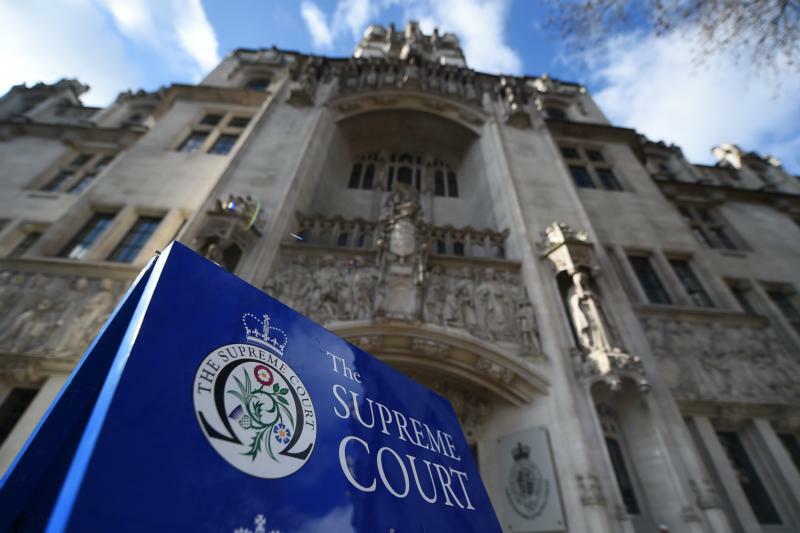 MANCHESTER, England (CNS) — Britain’s highest court has ruled that doctors can withdraw food and fluid from patients who are in a vegetative state or minimally conscious without seeking permission from judges. The July 30 ruling, however, was criticized by at least one Catholic bishop. Auxiliary Bishop John Wilson of Westminster said it was morally wrong to withdraw food and fluids from anyone. “Artificial nutrition and hydration … are not treatment,” said Bishop Wilson in a July 31 statement published on the website of the Bishops’ Conference of England and Wales. “They do not cure anything. “In whatever way they are delivered, food and water for a person in a persistent vegetative state fulfill the same purpose as for any other person. They keep them alive as part of their basic care. They prevent death by malnutrition and dehydration,” he said. “Patients in persistent vegetative states are some of the most vulnerable in our society,” the bishop continued. “It is not an act of compassion to remove their food and drink in order to cause their death. The ruling was made unanimously by five judges who had examined the case of a man in his 50s known only as “Y” who suffered a heart attack in June 2017, which caused brain damage and left him permanently unconscious. Both his family and his doctors treating him wanted his feeding tubes withdrawn and a High Court judge passed the case to the Supreme Court for approval. The man died from sepsis in December, but the court issued its judgment nonetheless.